I recently lost both a GPU and was having issues with corrupted sectors on a mechanical drive on a six year old Dell machine. It was my gaming/video editing machine so decided to try build my own after thinking about it for several months. It was exciting and a little overwhelming at the same time. I watched several YT vids and read some articles on beginner mistakes and made sure I followed the advice. Concerned I might blow the whole thing up I decided to go lower-end on CPU and GPU and figured I could always upgrade later. I really enjoyed building the machine which took me about five hours of deliberate and double checking everything. I only had two issues during the build. When I opened the PSU and saw all the cables I thought to myself what have I signed up for. It was just an initial shock LOL! Then after turning it on the the first time and everything actually worked, when I went to install Win 10 64bit I got an error that the formatting I'd done on my reused Samsung SSD was wrong for the Windows installation. I was like WTH? After some searching of the error message online someone had posted a script to run which reformatted the SSD and the Windows installation proceeded with no further issues. Two weeks after completing the build and working more on cable management I ended up upgrading the GPU to what I have now from a 2GB Geforce GTX 1050. Huge difference when gaming. Eventually, I'll upgrade the CPU to an i7 and then she'll be rocking for many years to come. I didn't really need a CPU cooler for this build but I wanted to get experience building out all parts of a new machine. I'd read great reviews of this CPU cooler and bought one from Amazon. It does an amazing job and its so quiet I never hear it, even when pushing the system gaming. Figured when I upgrade my CPU this will work just as well then. 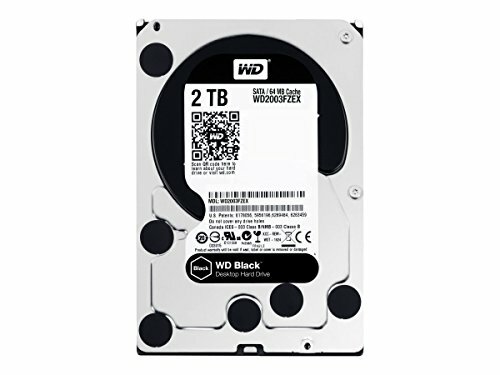 Bought this on sale from Newegg for video storage. It works well but is a little noisy. This is a great middle of the road GPU. I wanted a 6 GB card (upgraded from a 2 GB card) but didn't want to splurge and get a Geforce GTX 1070 or 1080. I also loved the look of the Founders Edition and the price was right. I love this case and love it again when I see the price. 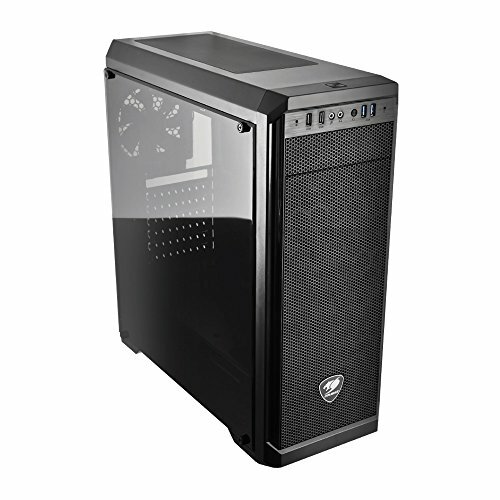 I wanted a clear side case and one that could help hide the cables as well as the PSU. This also has four filtered venting and is solidly built with tons of room. This is a slight overkill for my current system but figured it will time and upgrade proof it for a future CPU (maybe GPU) upgrade in the future. The quality of this PSU makes it a good deal with a ten year warranty. 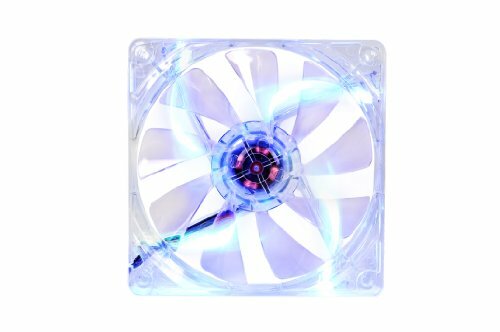 I bought these blue fan to improve airflow and look great. My case has room for a total of six fans but I've only got three. Two in the front pulling air into the case and one at the rear exhausting it out. The CPU cooler blows its hot air right into the rear exhaust fan. When its running my office actually cools down. Very nice. Great work on your first build! You did very well on the cable management. Big improvement from the last pic to the first. Looks good. Probably the best title ever, also nice build. How come the mobo get 4 stars? 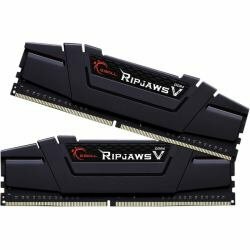 Just curious because I'm choosing a motherboard right now and need to be sure of any flaws. Nice build! I bought the same motherboard, but idk where i should connect the case LED strip. Where did you connect yours? Very cool and clean!! Nice build!